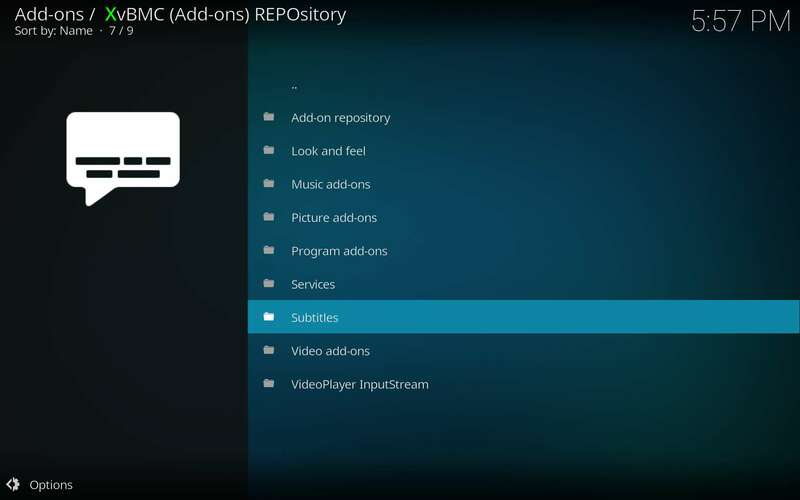 How can you add Kodi subtitles? Thankfully, Kodi does allow you a great way to integrate Kodi subtitles. You can easily use subtitles even in unofficial third-party TV addons such as Covenant if you want. Automating the process can make things a whole lot easier. Then, you won’t have to worry about integrating those subtitles each time you use the application. That being said, the process can be a bit challenging to do at first, but you’ll find it easy with our help. 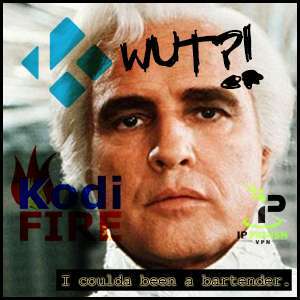 For help with other Kodi or Firestick related issues, or just to get caught up on the latest, check out the KFire TV homepage. 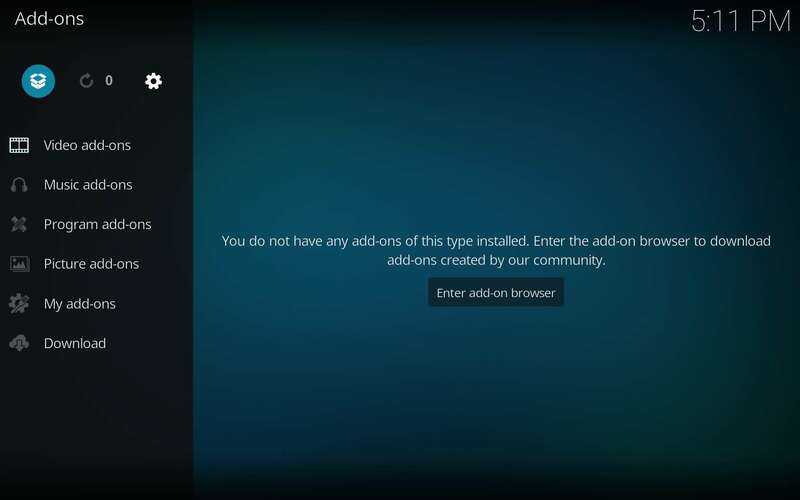 Here we offer step-by-step instructions for two different methods to add Kodi subtitles quickly and easily. Follow them, and you should have no problem at all getting subtitles to appear in your streaming videos. Watch your next movie with the volume all the way down if you like. Then, if you live in an apartment like Peter’s, the neighbors still won’t notice the movie they just saw at the cinema earlier in the day streaming onto your television right next door. Believe it or not, the entire process is not that difficult. There are a few really good Kodi subtitles TV addons that will help you immensely. 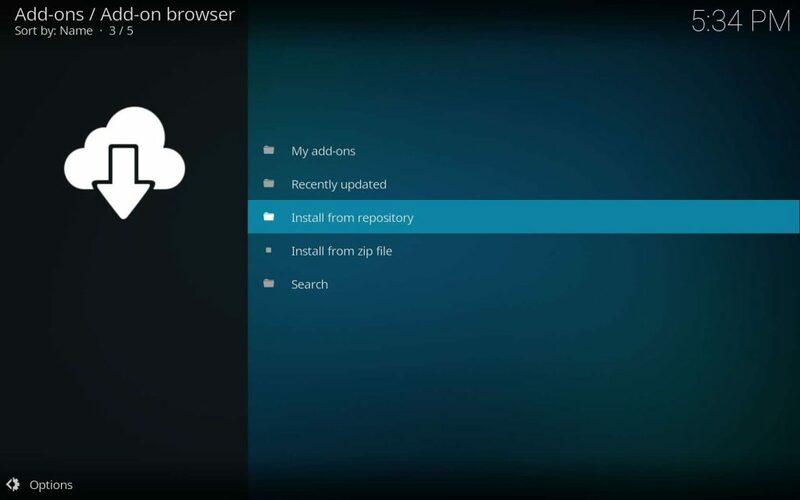 We’ll go over how to access and install a couple of them here. 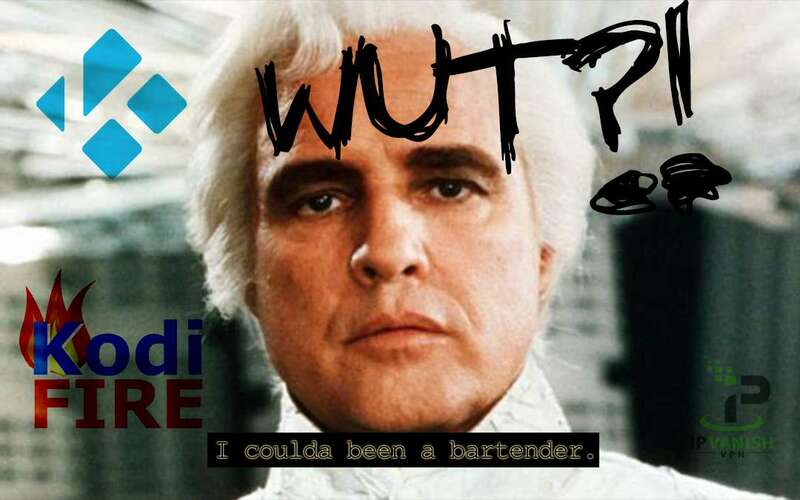 There are many repos with the requisite add-ons for subtitles, but with the trouble the Kodi scene has seen this past week, we’ll be going with a die-hard. Installing the XvBMC REPOsitory is super simple; although, you do need Kodi installed, then to follow our XvBMC Install tutorial. 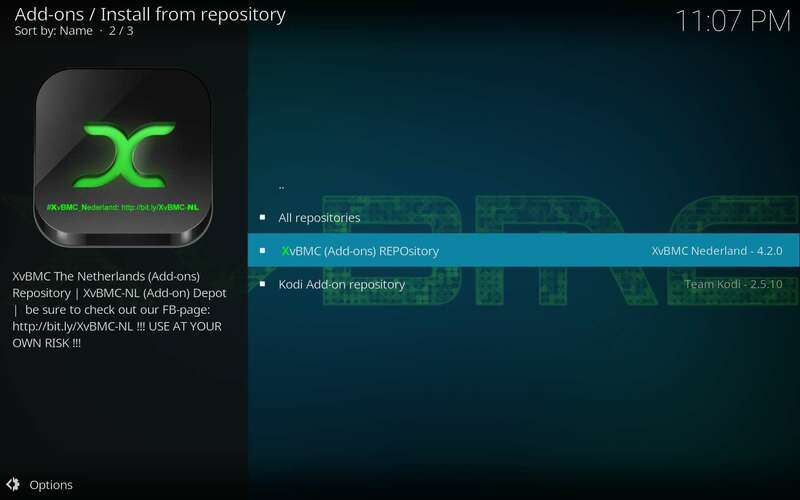 If you already have the XvBMC REPOsitory installed, then carry on. 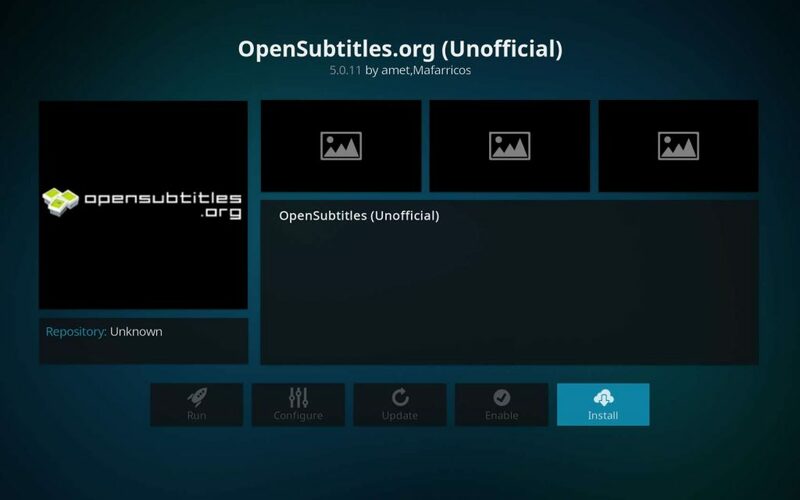 You can install the OpenSubtitles.org (Unofficial) Kodi TV addon with some help from our friends at the XvBMC REPOsitory. You’ll notice a great thing about this add-on: it doesn’t need mu customization of modification. It works great right out of the box, or in the box, as it were. You can choose to set a specific language preference with the OpenSubtitles.org add-on. Of course, you are free to pick any dedicated subtitle service that feels comfortable to you. Use or change it whenever you want. We’re here to help you if you get in a jam or forget something. 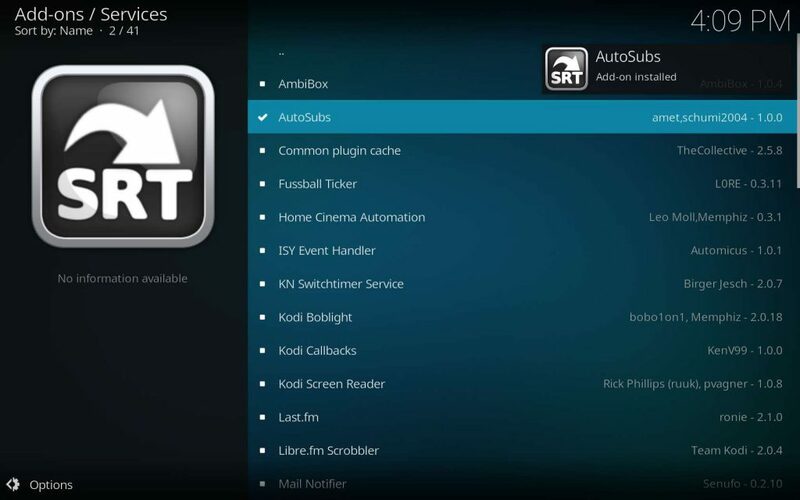 With the AutoSubs Kodi TV addon, we can get subtitles to start automatically without much trouble at all. 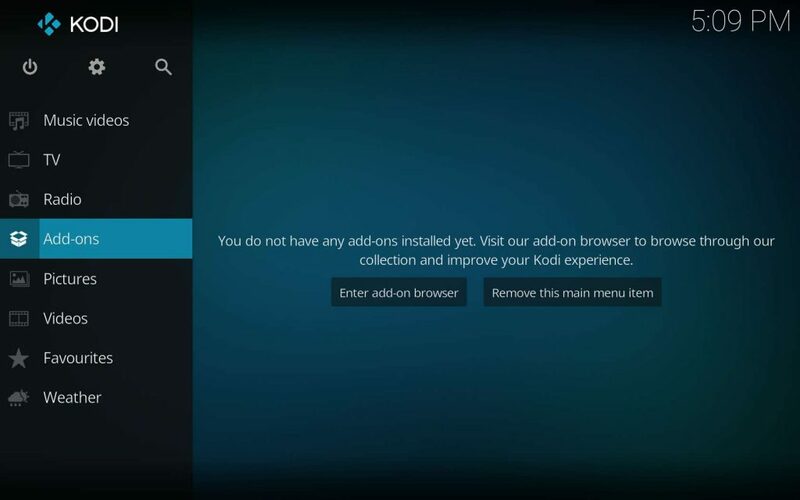 Follow these simple steps to stop fussing over downloading subtitles and let Kodi handle them for you. At Kodi’s Home Screen, click on the Add-ons menu item. Then, go into the Add-ons Browser. 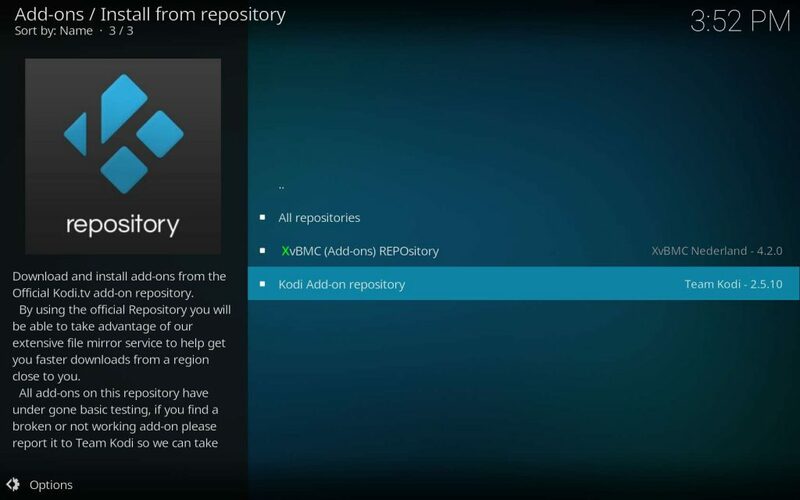 If you’ve installed extra Kodi repositories, then you will need to select the Kodi Add-on Repository. Then, click on the Install button. Once the AutoSubs Kodi TV addon installs successfully, then the Subtitle Selection Dialog should automatically open every time you begin a video. Acquiring Kodi subtitles is easy, then automating the process, you only go through set-up one time. The time investment is worth it because the outcome is quite zen if you regularly enjoy subtitled videos. Learn to add subtitles to your streaming TV addons. The search, download, and display of Kodi subtitles can even be automated so you needn't fuss with them.